Congratulations to @davor27 for winning his second fantasy basketball contest. Last night was, once again, a head to head contest with @davor27 taking the victory 218-173 over @steem-d-anlovit . Thank you both for taking part in my contest which will continue to run after taking tonight off due to only 3 games. 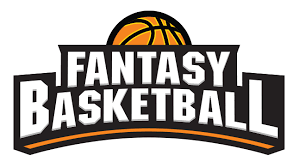 Thanks for stopping by and check my feed midday Saturday for another fantasy basketball contest! !